Divine fortress are under the scenic spot Nishikigaura. Fortification is the best place. Even the strong coach of Kanto and Tokai district could not build the Naval castle. Fortification architecture of the Momoyama period Japan has reached the apex of development, in accordance with the style of the early Keicho, construction of the castle tower was built in 1959 in the five-layer high-rise building exterior, inside the 9th floor. 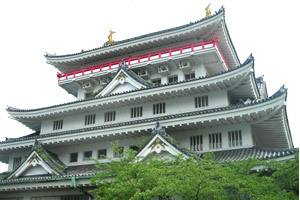 Castle was rebuilt as the reconstruction and at the same time, Odawara Castle, Nagoya Castle, and Osaka Castle. Admission will be discounted and if you take it in print tickets above. ※ You can used in black and white print. 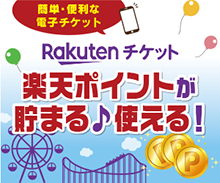 ※ You can use the entire group with one ticket. ※And can not be used with the service tickets and other. Large vehicles and passenger cars.Turn left immediately out of the Nishikigaura tunnel. On the National Highway135, Turn right at the front Nishikigaura tunnel. Copyright© 熱海城　All rights reserved.